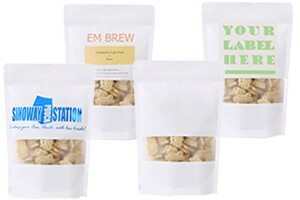 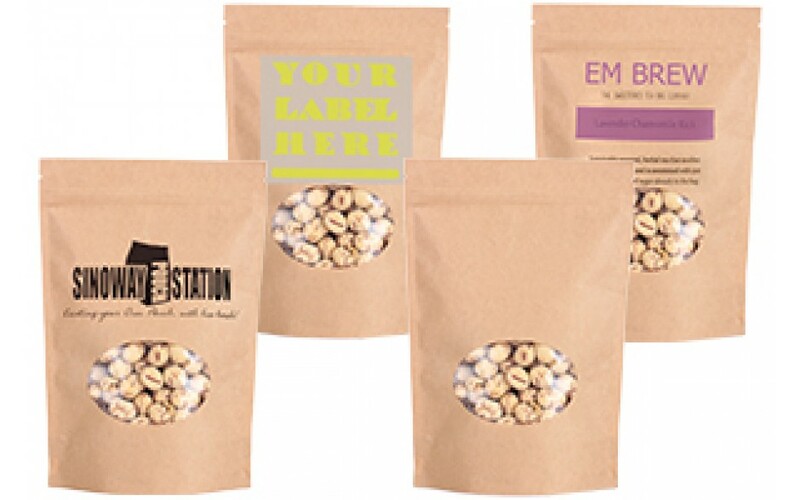 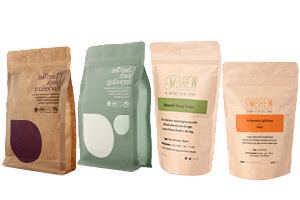 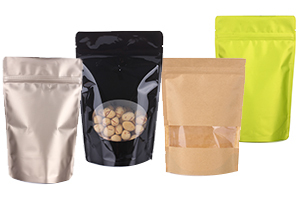 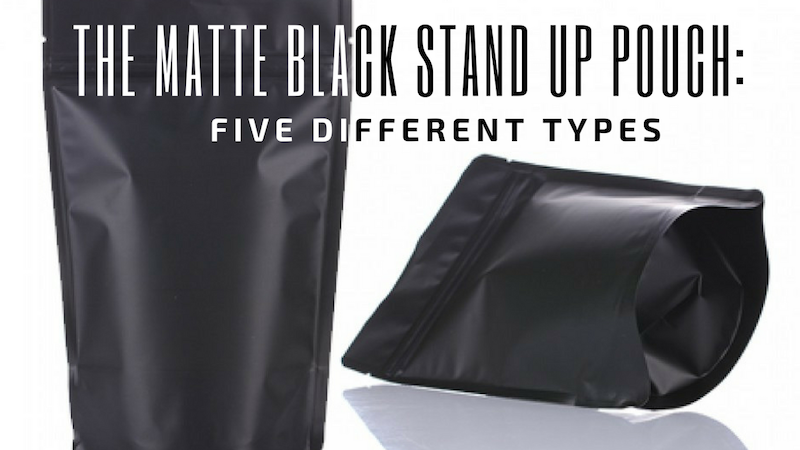 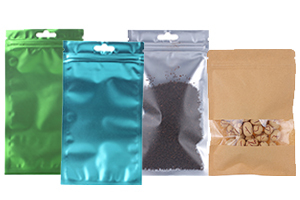 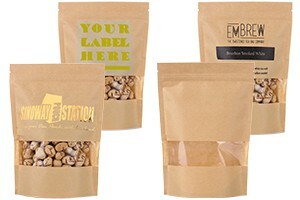 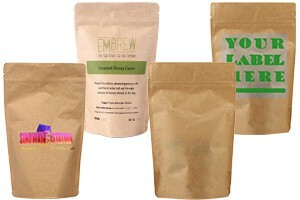 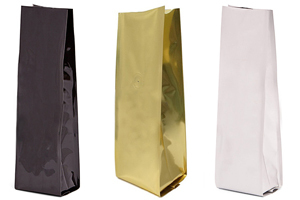 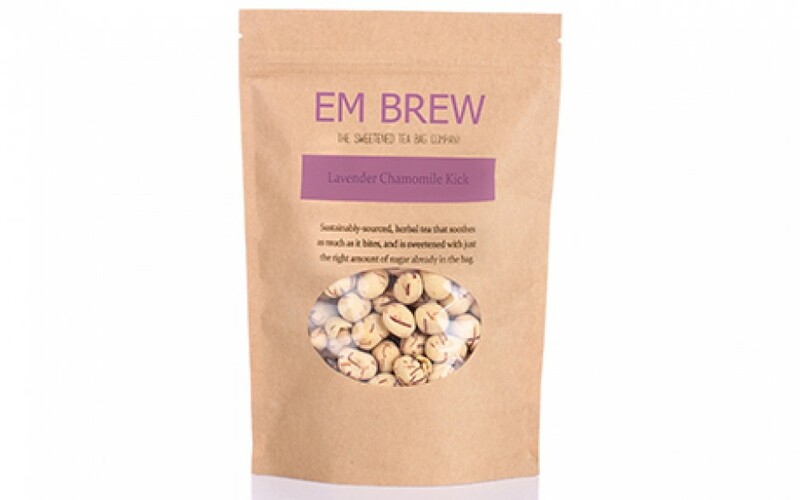 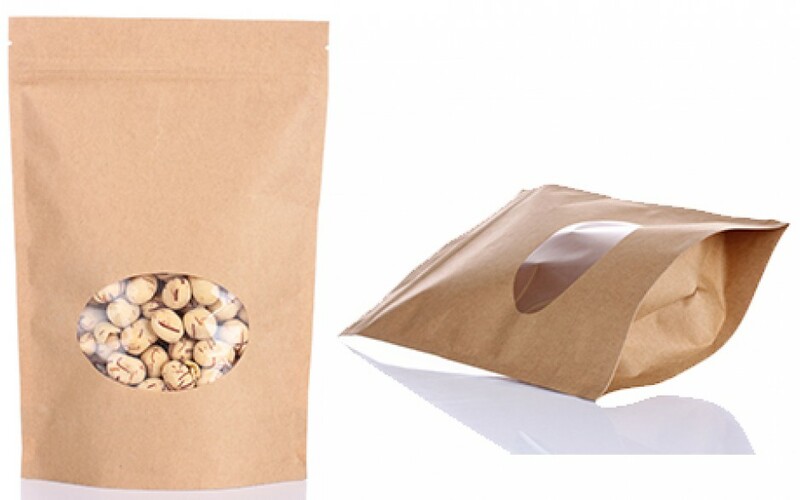 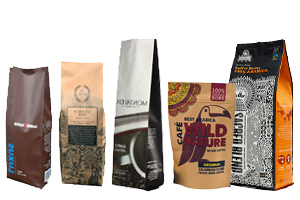 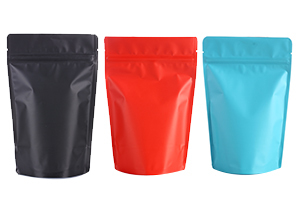 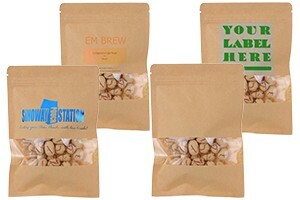 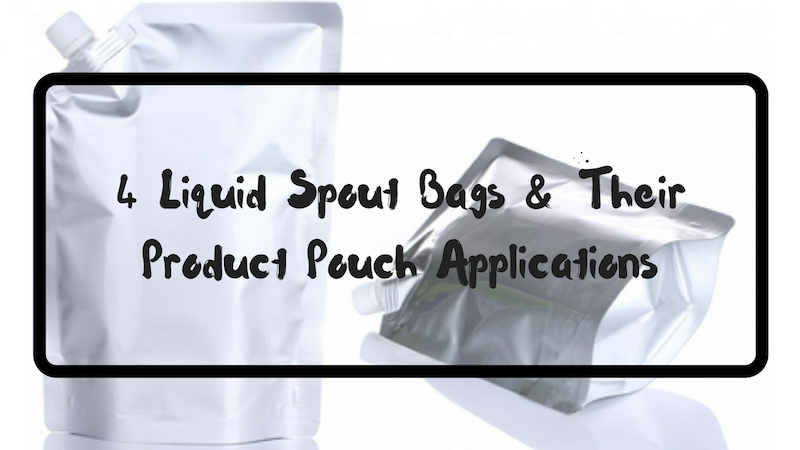 Our Kraft round window stand up pouch is great for specialty food application, coffee, tea and organic products. 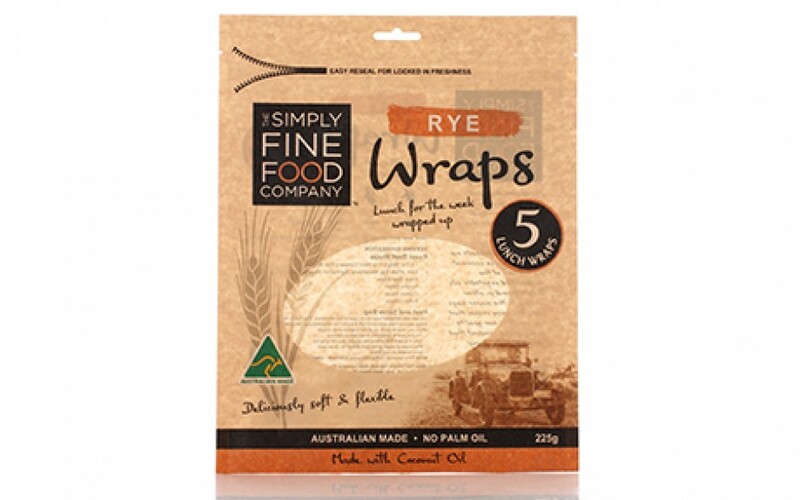 Made by eco-friendly and biodegradable materials, with eye-catching oval window and great barrier property. 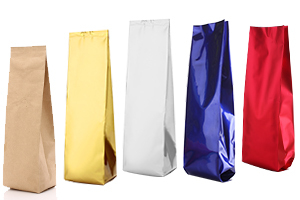 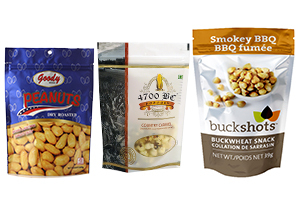 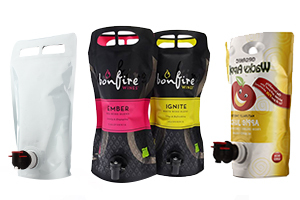 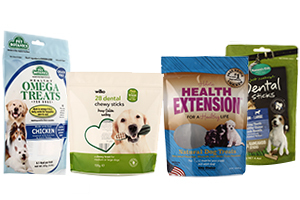 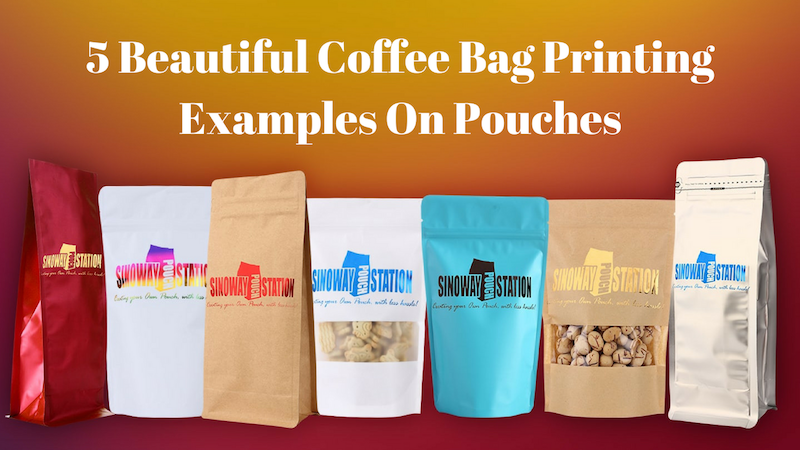 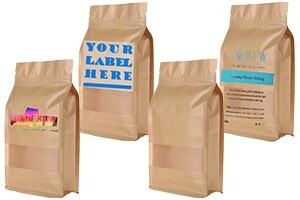 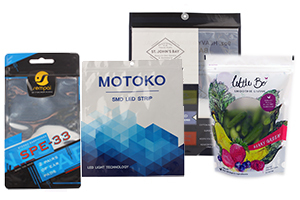 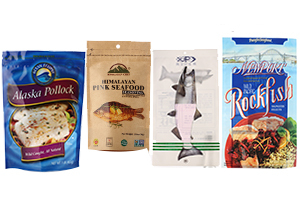 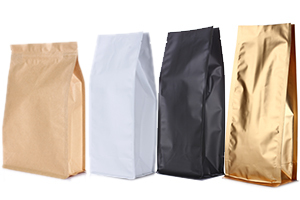 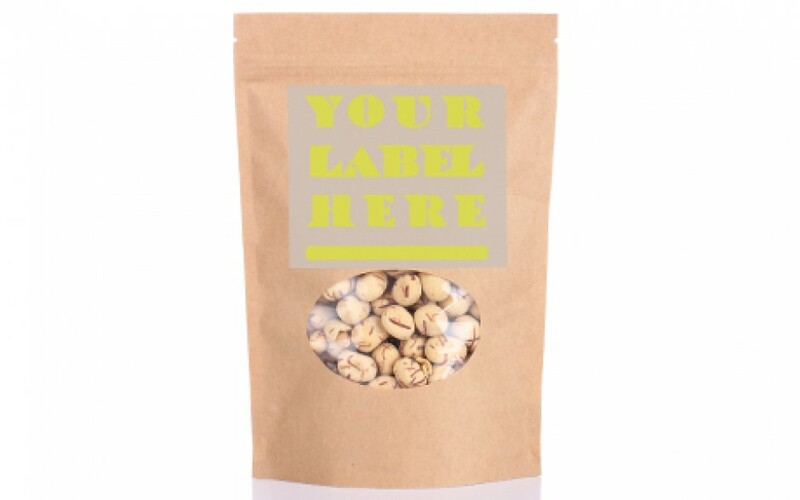 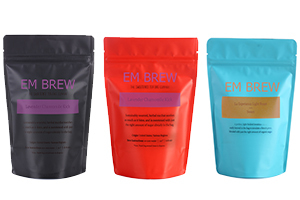 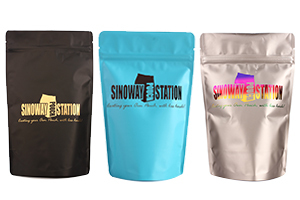 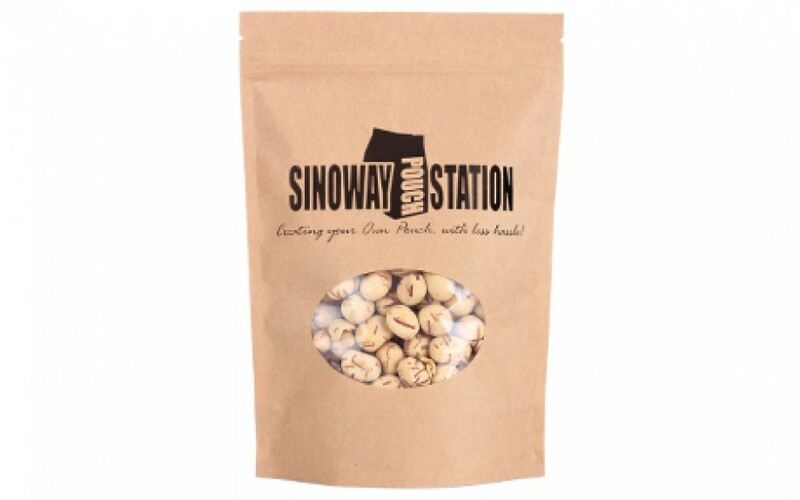 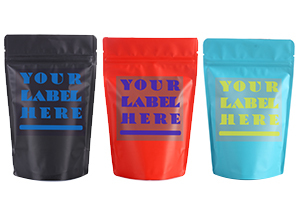 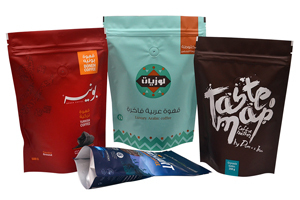 Sinoway’s kraft bags can be processed with logo hot stamps, labels and printings.